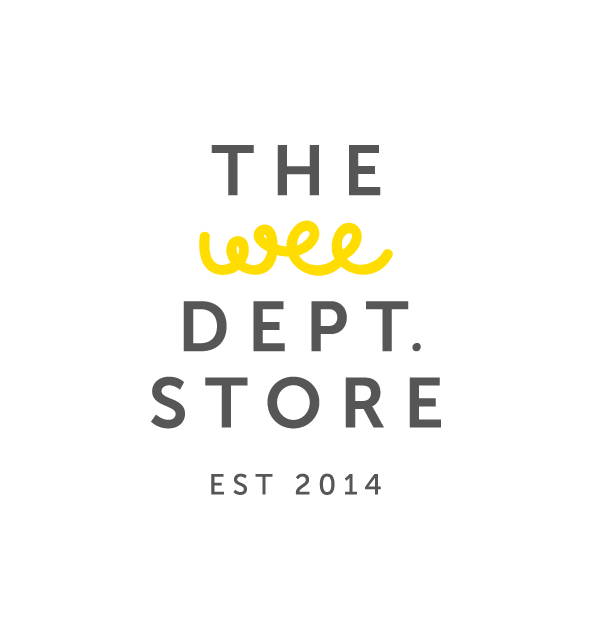 The Wee Department Store is an online department store for kids and their big people stocking lots of high end independent brands. 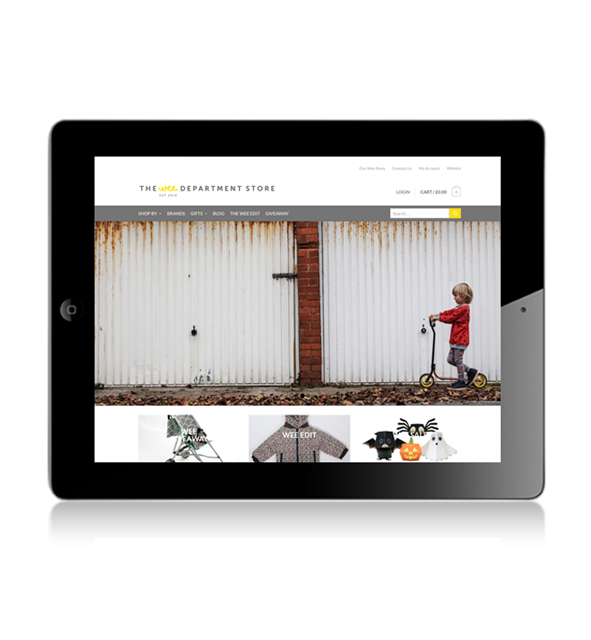 The brand represents ‘beautiful things’ and needed to stand confidently in a competitive market place. 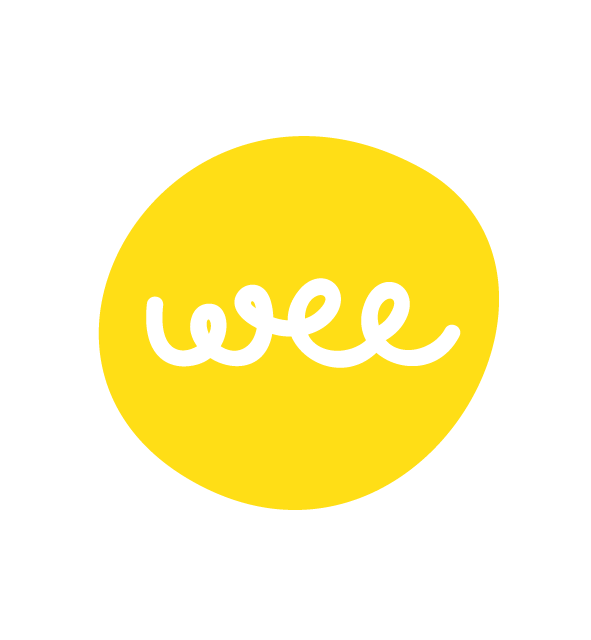 Beautifully simple typography creates the established department store feel, while the cheeky yellow ‘wee’ adds character and personality. 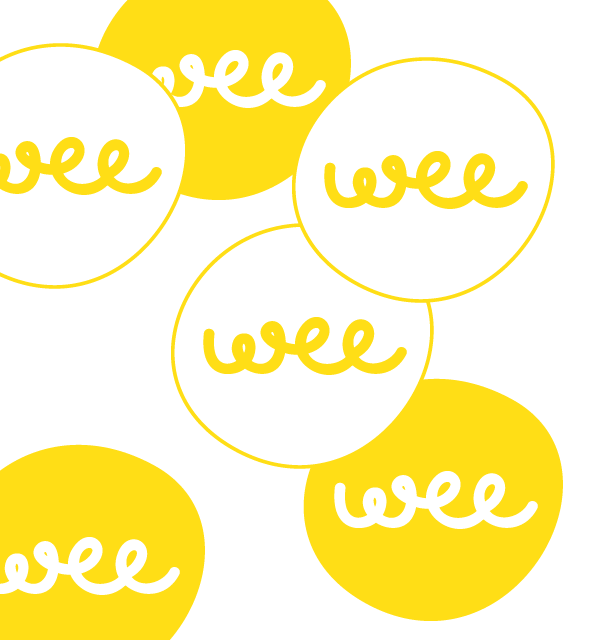 Applied to all sorts of yummy goodies, the ‘wee’ comes to life in all sorts of ways. 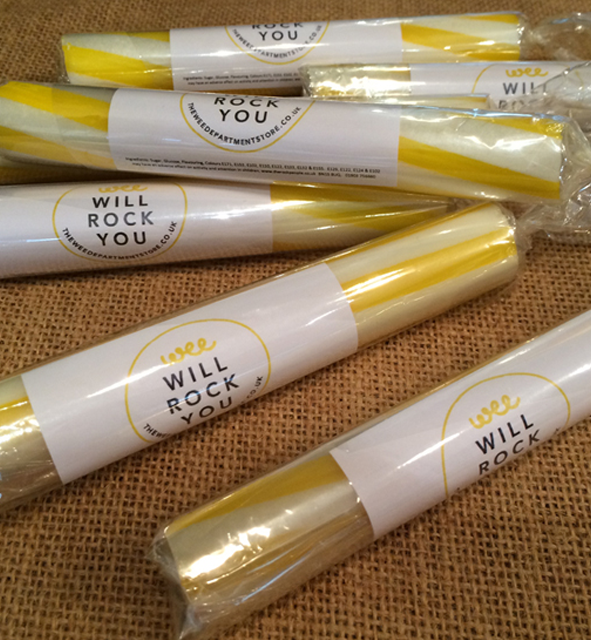 The perfect marketing tool! Mel is a dream to work with. 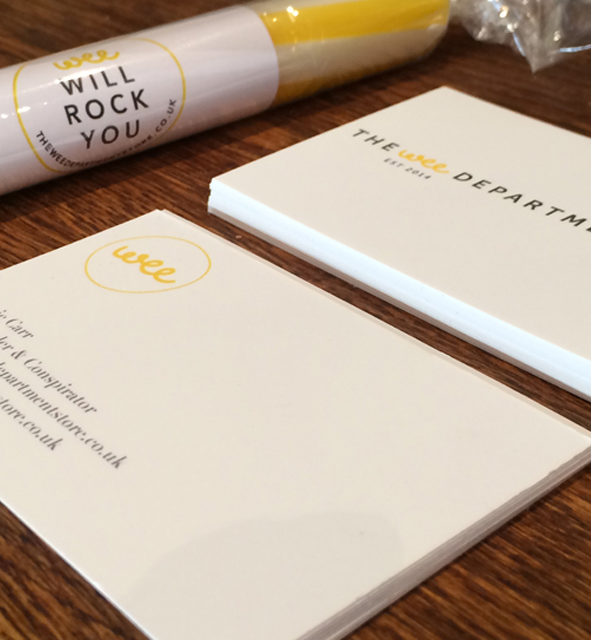 She took a wee bit of an idea that I had for a logo and brought my whole brand to life. She is super quick, efficient and responsive, always answering calls and emails as soon as she can. I feel very lucky to have met her and look forward to continuing to work with her as my brand develops and grows.